Projects - Be A Great You, Inc. Here's just a small glimpse of the great work we have been doing around the city. This event provided social and professional development tools to over 70 young men ages 14-21. Topics of discussion were the ABC's of Brotherhood: Attacking Adversity, Building Brotherhood and Confirmation vs Conformation- Being Your Own Man. Each attendee received a dress shirt and tie courtesy of Councilman Curtis Jones Jr. and a personalized copy of "Each Other's Back", by Malcolm Evans, to jumpstart their path to success. This event was geared to empower young black and brown girls to see past their trauma and look forward to a brighter tomorrow. 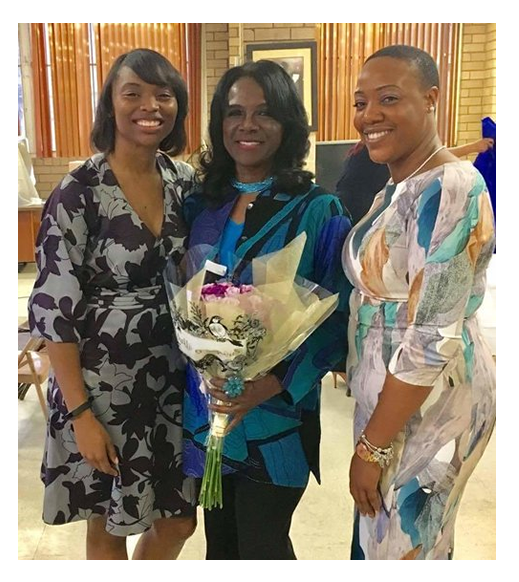 We embrace the idea of practice what you preach, so we showed our young ladies how to uplift one and other by honoring one of our great mentors, Ms. Elleanor Jean Hendley. This "bridging the gap" initiative highlighted the need to improve the relationship between law-enforcment personnel and youth in the community while using basketball as a vehicle. 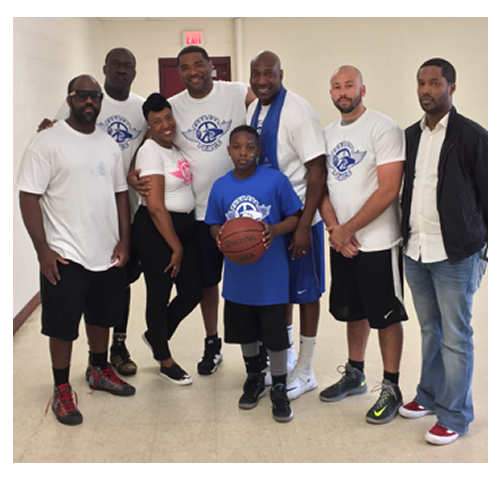 Team Philly Ballers committed to helping facilitate a safe, fun and friendly atmosphere.